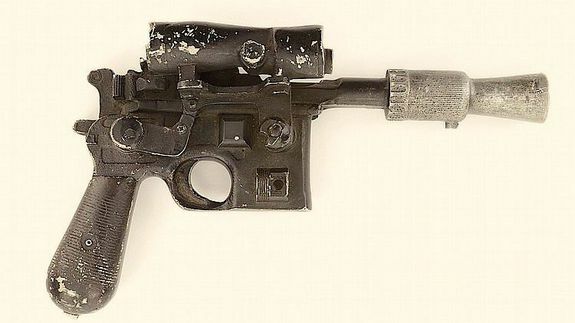 Han Solo's Blaster Sells for $200,000 - trendistic.com: ever tried. ever failed. no matter. try again. fail again. fail better. And it only cost a mere $200,000.